• Historic wood buildings, what we used to do. • The history and philosophy of the Code – why we have the height and area limits we currently have. • Thoughts on where we are going with wood construction. 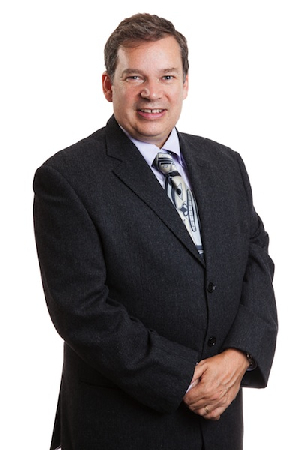 With over 25 years’ experience in Fire Science and Building Code consulting, Andrew Harmsworth has developed specialized expertise in the application of Fire Science and Engineering of Building Code requirements. Andrew also led the GHL team that studied the risks involved in 5 and 6 storey wood frame construction in BC enacted as a Code change to the BC Building Code in 2010 to permit midrise wood frame construction – now adopted in Quebec as an interim provision and under national review. His expertise is also recognized in his appointment in the National Research Council / Canadian Wood Council task group on Higher Wood Buildings and as a peer reviewer of the recently published Cross Laminated Timber Handbook (CLT) by FPInnovations and the Tall Wood Study.